At Celibre Medical Corporation, we know laser treatments and we know Asian skin, including procedures for Asian skin whitening. 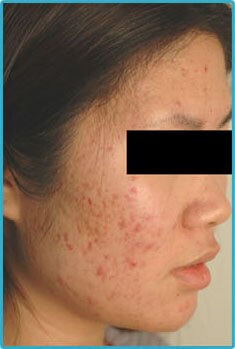 In the past 5 years alone, we have performed over 75,000 laser treatments. Approximately 25% of our patients are Asian, including Japanese, Chinese, Thai, Korean, Vietnamese and East Indian. 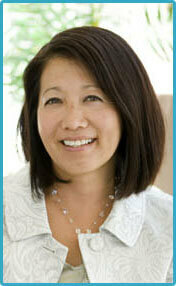 Our nurse manager and educator in our Torrance office is Japanese, Ms. Lori Ishii. 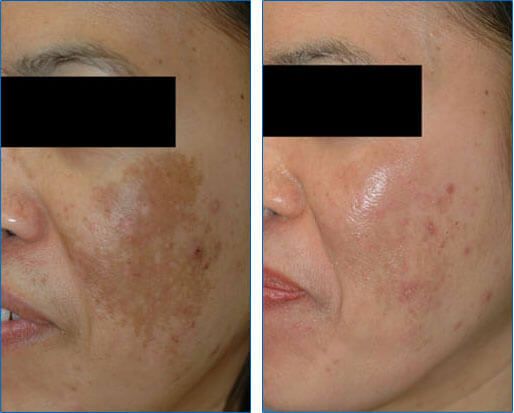 In addition, we have access to more than 20 different types of lasers, so we are able to safely and effectively treat all skin types, including Asian (skin whitening, acne, age spots, sun spots, acne scars, melasma, etc…). Dr. Harold Kaplan, who is board certified in facial plastic surgery, has been performing cosmetic laser surgery for over 15 years is an expert in laser skin care. He has been a leader the Los Angeles laser treatment industry since he started performing CO2 resurfacing in the early 1990’s. 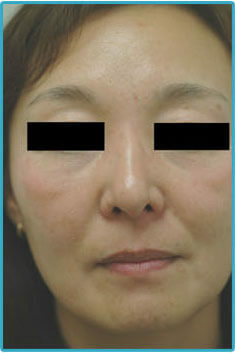 Sun Spot Removal, Age Spot Removal, etc. 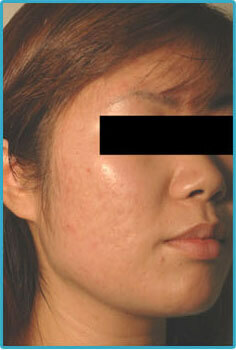 Laser Scar Removal, Keloid, Surgical, Etc. 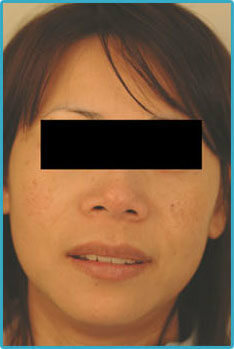 Contact us today for FREE Asian skin whitening consultation! 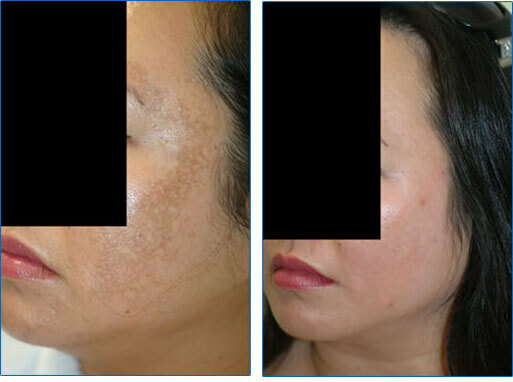 Melasma Laser Treatment in Orange County before and after pictures. 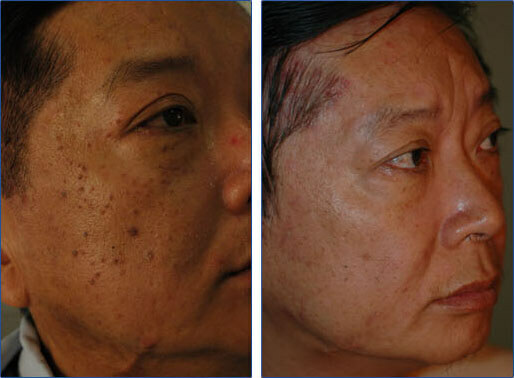 Laser sun spot removal (Dermatosis Papulosa Nigra Treatment) before and after photos. 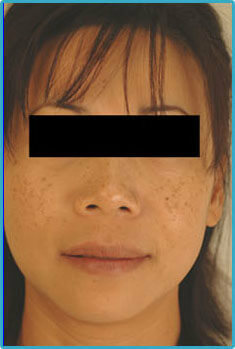 Asian Skin Whitening procedures also available. 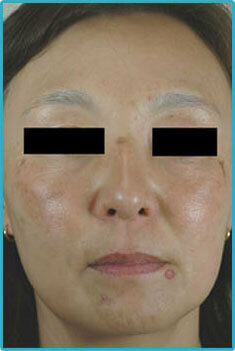 Age spots before and after 6 Nd:yg laser treatments. 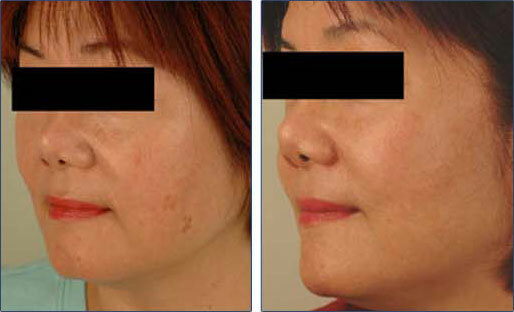 Laser age spots treatment of before and after pictures.